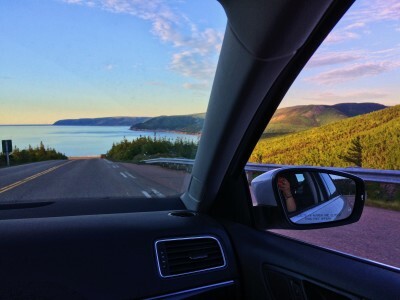 The Cabot Trail, a scenic roadway that takes you around the greater part of Nova Scotia's Cape Breton Island, is one of the most famous drives in Canada. 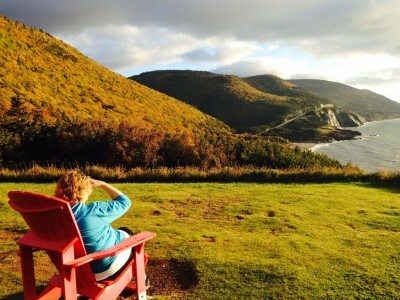 Many visitors to Cape Breton Island set aside an entire day – or two, three or four days – to see the sights along the Cabot Trail. 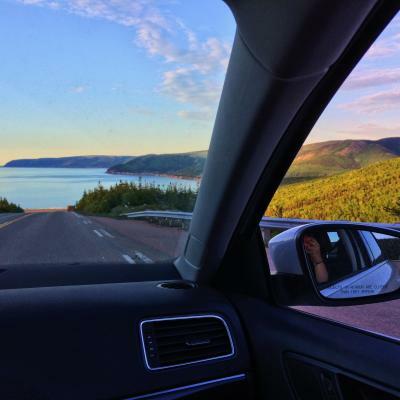 Because there are so many scenic overlooks, cultural heritage sites and hiking trails on the Cabot Trail, spending some time planning your excursion will make your road trip much more enjoyable. 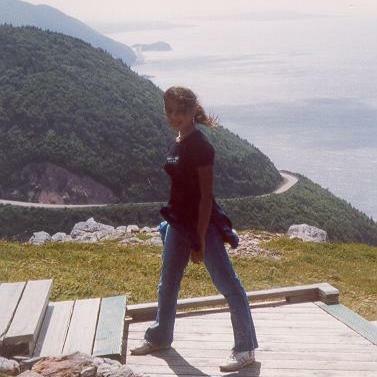 Photo Credit: Cabot Trail Skyline Hike Cape Breton Island Canada 2009. This file is licensed under the Creative Commons Attribution-Share Alike 3.0 Unported, 2.5 Generic, 2.0 Generic and 1.0 Generic license. I would recommend driving the Cabot Trail to ANYONE. I spent 4 days driving it with my best friend and it blew us away. Cape Breton is breathtakingly beautiful and inspiring. It made me feel truly proud to be on Canadian soil, surrounded by so much beauty. This trail offers one of the most beautiful sceneries in the world. Although I did not get the chance to see it in the fall, where all the leaves are changing colours, it is absolutely great in the summer as well. There are many pit stops for taking pictures and enjoy a snack. 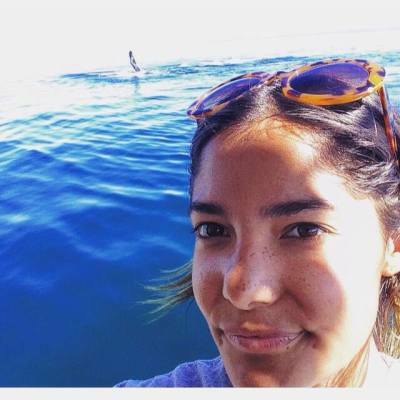 Where the whales are so polite they wave as they photobomb your selfie! So scenic! Everywhere you look is a postcard, and the wildlife is phenomenal! So many little b&bs to stay at too! One of the most scenic trips I have taken. The vivid Fall colors were stunningly beautiful. The blues and greens that were captured in a single shot is astounding. I was able to snap this while driving the Cabot Trail. So scenic, took lots of pictures and it was a nice day thankfully! It was a beautiful trail! So many pretty overlooks! We were even able to see whales from where we were. The landscape is amazing. Nothing like I've seen before. 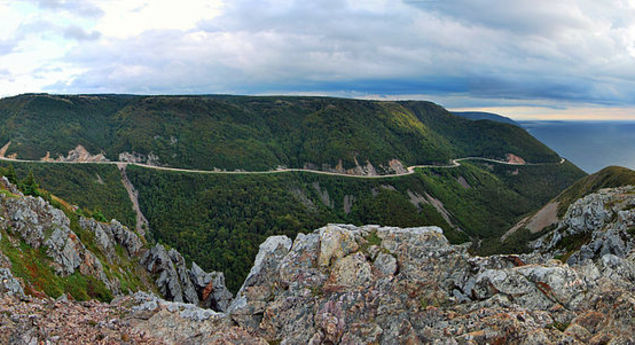 Who was Cabot Trail named after? 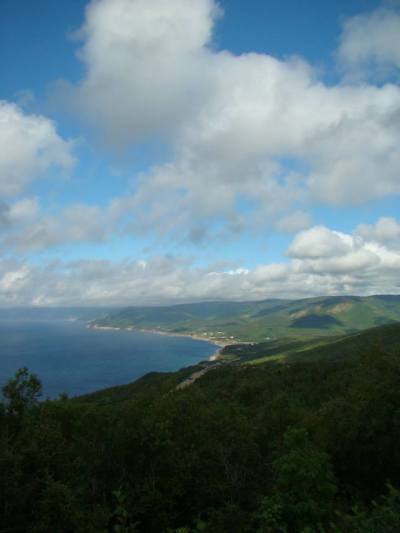 Photo: Cabot Trail Skyline Hike Cape Breton Island Canada 2009. This file is licensed under the Creative Commons Attribution-Share Alike 3.0 Unported, 2.5 Generic, 2.0 Generic and 1.0 Generic license.